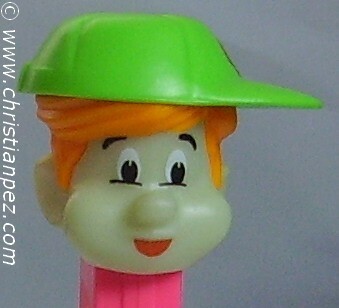 PEZ® introduced a character named Pezi. 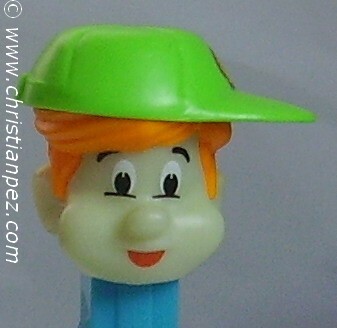 He was a detective. 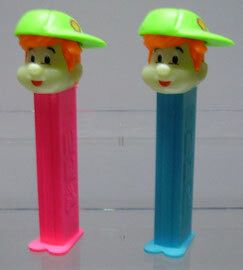 Pezi comics once came packaged with PEZ® Pal dispensers. 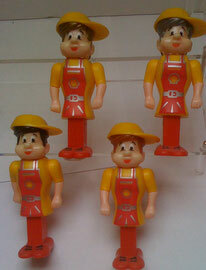 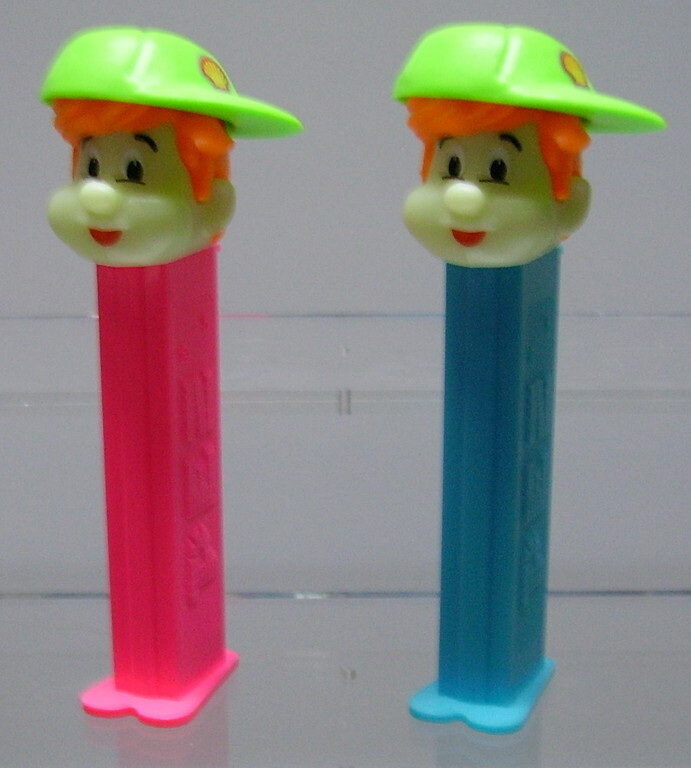 The idea behind the PEZ® Pals was that all they were his disguises. 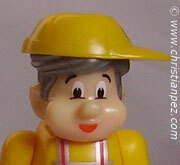 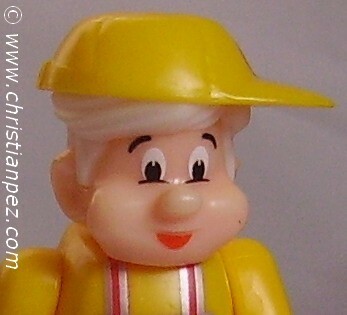 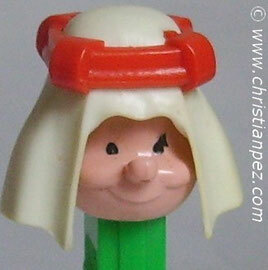 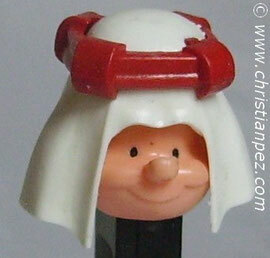 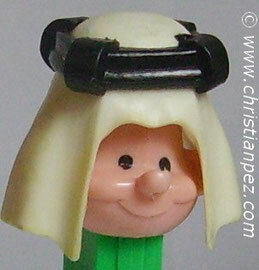 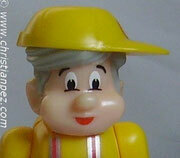 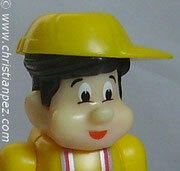 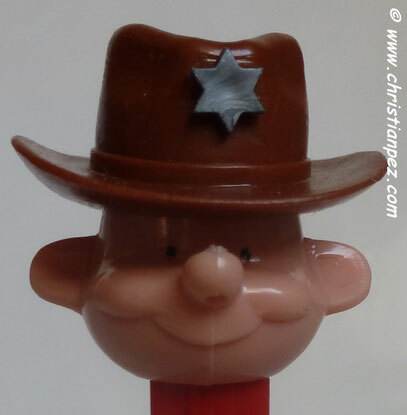 There is a PEZ® Pal Colonial Judge that was shown on the candy boxes. 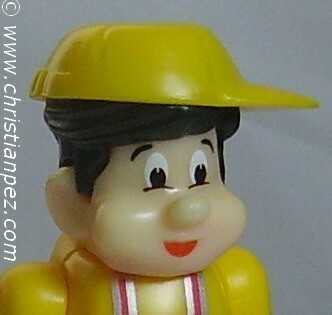 Only one is rumored to exist. 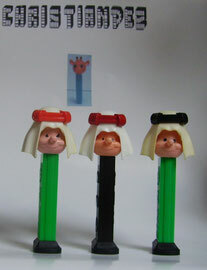 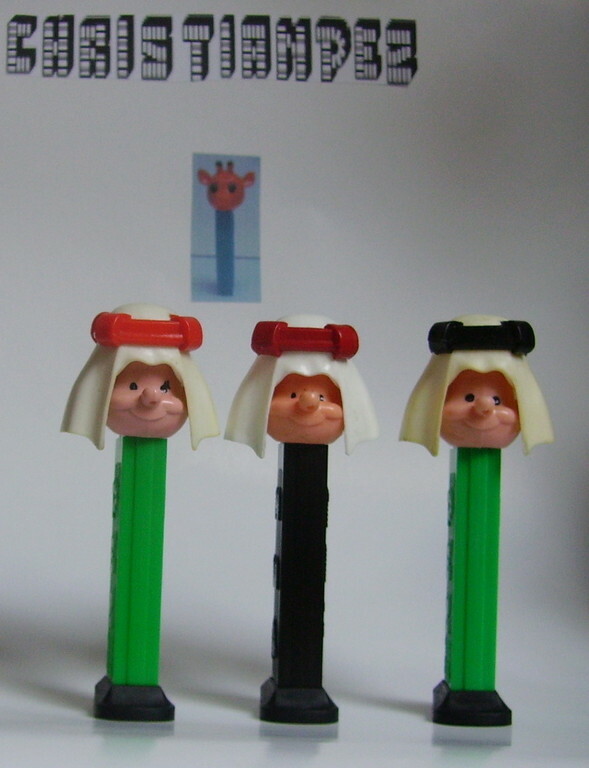 The PEZ® Pals all have the same head. This head has holes in it. 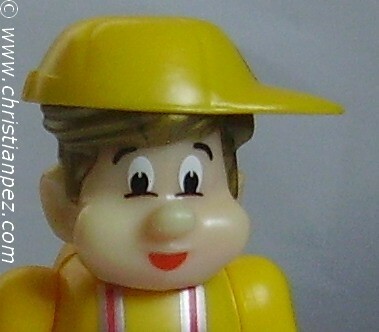 It's these holes that allow you to switch parts likes mustaches, hats, and whatnot to make new disguises for Pezi.